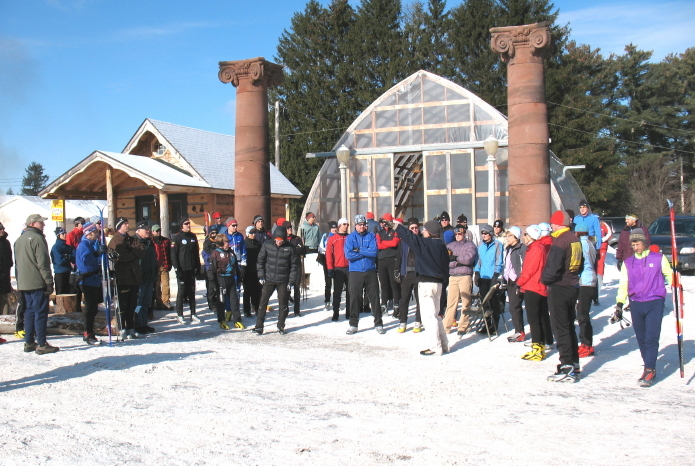 The post-Birkie celebration continued Sunday morning with the resurrection of the infamous Klister Klassic in Seeley. 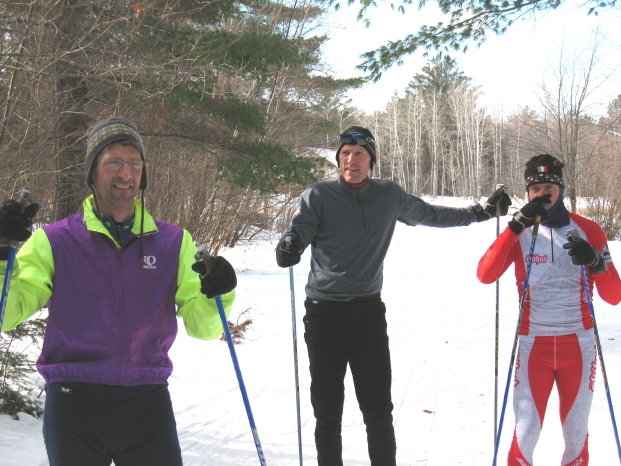 Through word of mouth, over 125 skiers turned out to take in a perfect day of touring the scenic trails winding through the Seeley hills built by Gary Penman and friends. There were tours of the Seeley Trails on the County land adjacent to Old OO while others checked out Gary’s last construction project of the hookup from the Seeley Trails to the Birkie Trail. 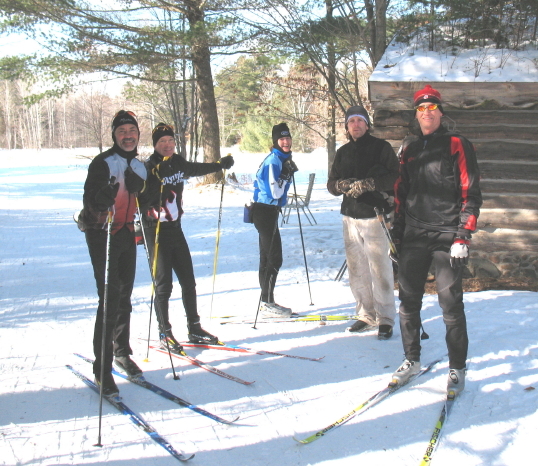 And of course, there were a few brave, stiff skiers willing to take a loop on the time trial on the trails in Penman’s backyard before heading back to the Sawmill Saloon for chili and beer and the sharing of past Penman stories. 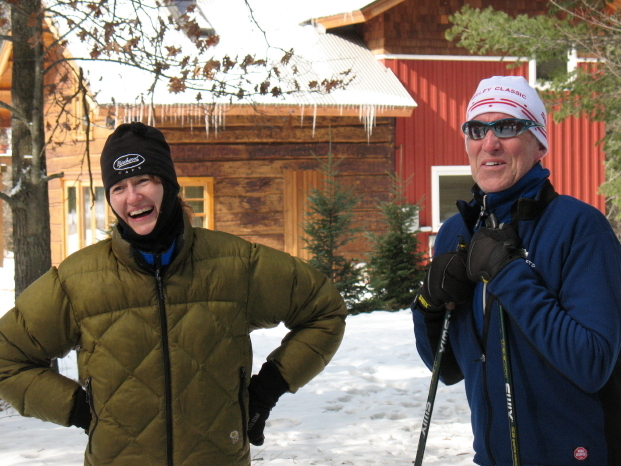 Skiers and friends agreed it was a most fitting way to spend the Birkie weekend enjoying the trails that was the vision of Gary’s. 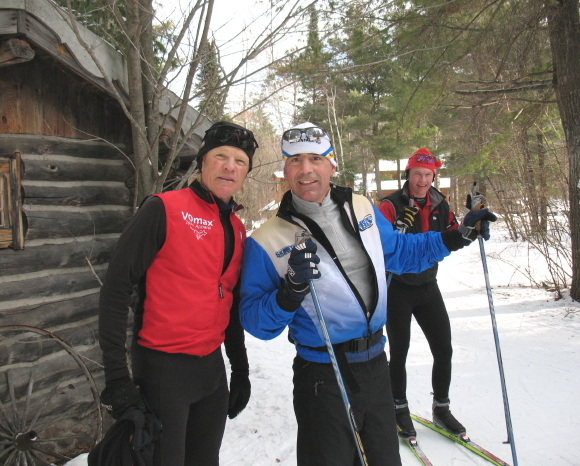 In the early days of the Klister Klassic, Birkie elite skiers had joined in the fun including past friends Rudy, Manfred, Wolfgang, Audun, Konrad, etc. This year was no exception with the late show of Bjorn Daehlie before heading out of town. In January of this year, the Gary “Gordy” Penman Fund was established as a tribute to Gary, who passed away from cancer. 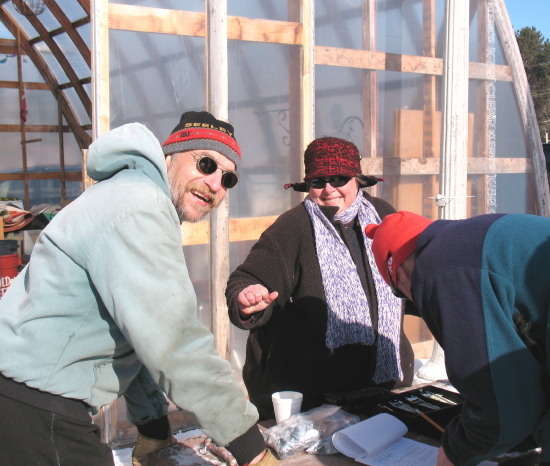 Gary was a master builder, skier, environmentalist, and was a pioneer in the development of the Seeley, Wisconsin community and area. Gary’s great work was made possible, literally and figuratively, by his bulldozer, which cleared the way for homes, ski trails and establishment of a diverse community. The Penman Fund is supported through donations and sales of the “Penman Pin”. The funds will support community growth and development. 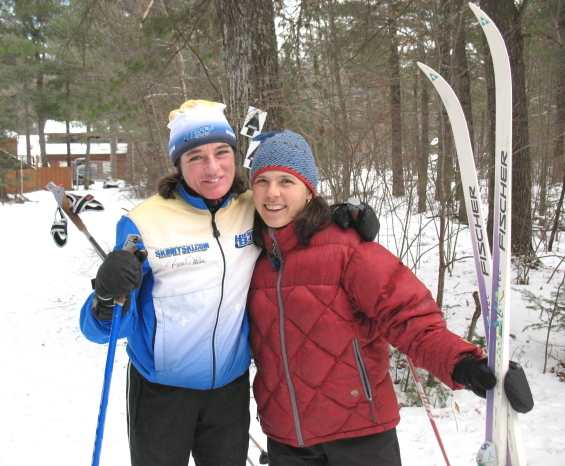 Thanks to all the skiers who participated in the Klister Klassic. 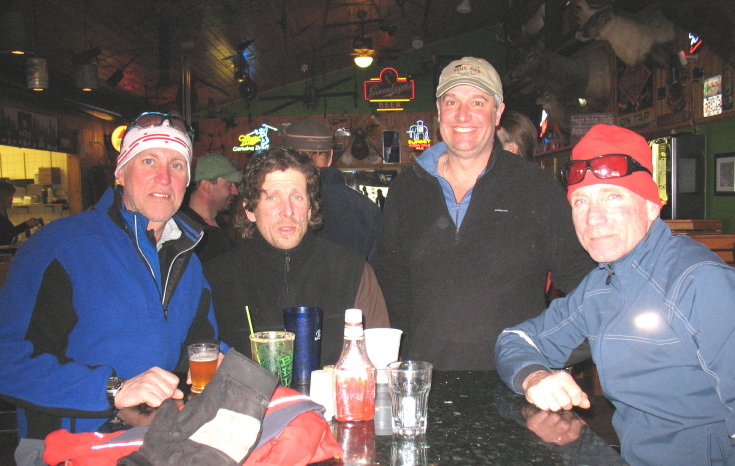 Skiers received the Penman pin and all proceeds will go toward the Fund. The “Penman Pin” depicts Gary’s bulldozer. This bulldozer symbolizes Gary and his trailblazing attitude, which reminds us that with determined effort we can clear a path to success. For information on how you can support the Penman Fund, go to www.gpenman.org.